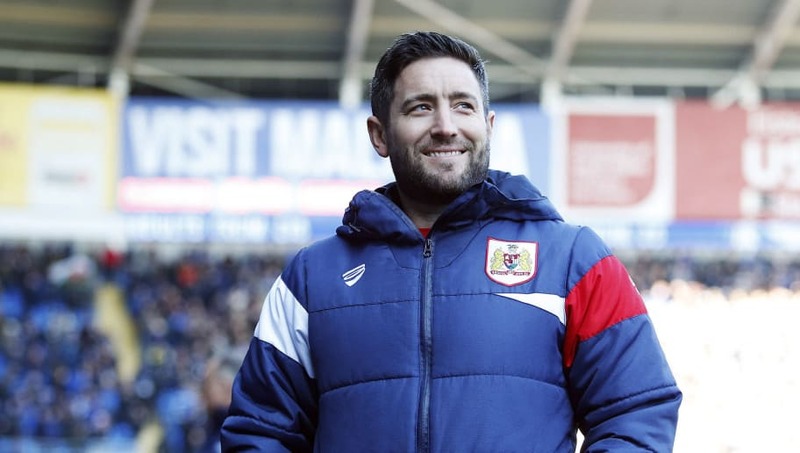 Last season Bristol City achieved their highest league finish for eight terms, finishing 11th in the Championship, six points outside the play-offs as well as reaching the semi finals of the Carabao Cup before losing to Manchester City. The campaign included some of the most positive memories for the club since the 2007/08 season when they missed out on promotion to the Premier League after a play-off final defeat to Hull. Despite last season being one of the club's most successful campaigns in nearly a decade, fans feared the worst after seeing the spine of the team crumble, with outgoing transfers amassing over £20m in sales, and early alarm bells started ringing with no arrivals on the horizon. Little over one month ago after failing to keep three of the club's best performers from last season in Aden Flint, Bobby Reid and Joe Bryan, very few supporters imagined the club would start the season as well as they have, despite their two latest defeats. Johnson is now reaping the rewards of his summer spendings after selling a majority of his best assets. Andreas Weimann is one who's certainly setting the fans' mood alight with the amount of goals he's scored this season, with the Austrian already netting five strikes in nine matches, earning a nomination for the August player of the month award. Following the former ​Derby striker, Johnson also brought in Tomas Kalas on loan from Chelsea to replace Flint, and ​City conceded just one goal in the first three matches Kalas featured in. The Czech Republic international has formed an experienced partnership at the heart of the defence with Adam Webster. This summer window Johnson opted not to replace wing back Joe Bryan, who left for Fulham, and instead boldly followed his instincts and integrated youth players into the first team. Lloyd Kelly is who he's backed to fill Bryan's boots and the England Under-20 international has made a great start to life in the Championship. Kelly has featured in every game this season for the Robins, is quick and versatile and offers himself as both a centre back and left back. Despite the mass amount of transfer activity that happened at Ashton Gate over the summer, this season the fans can have few complaints, even if they have lost their last two games.